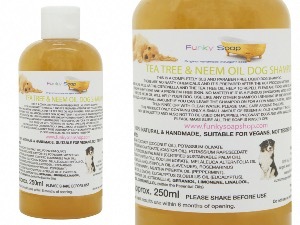 I absolutely love this product, smells fantastic, cleans well and leaves my pooches squeeky clean! Lovely smelling and lathers up well without all the nasties. 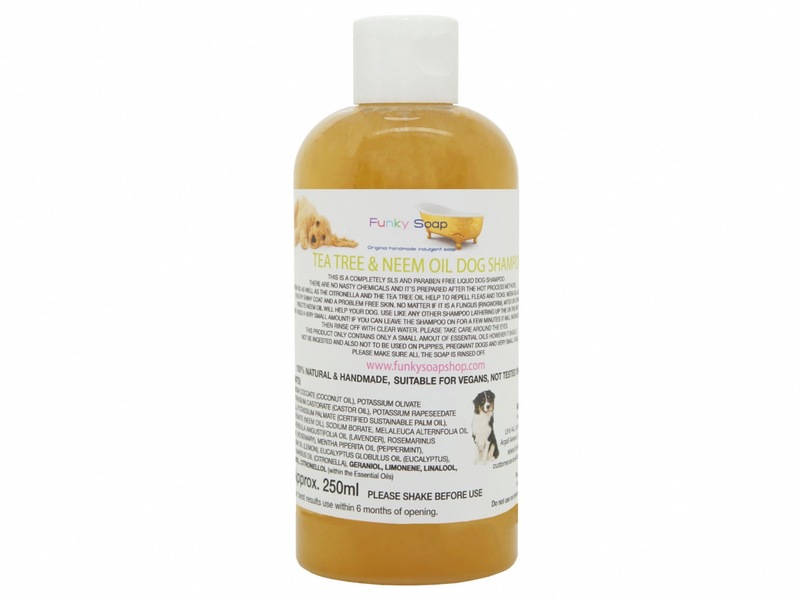 Lovely natural product, left my smelly urchin dog nice and fresh with a soft coat. I only had to use a small amount, he’s about 25kg with a short but woolly coat. I usually dilute in some warm water to apply evenly and add a little extra directly on the problem areas.